Medal prototype…still subject to change. To be done in brushed pewter metal. Will have a nice thick ribbon and a place to engrave your time/name/date on the back should you wish. 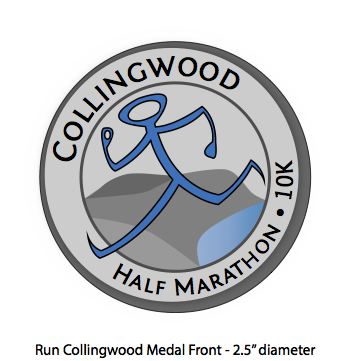 ‹ The Run Collingwood shirt design for 2013!